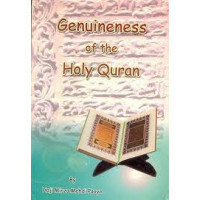 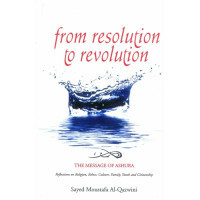 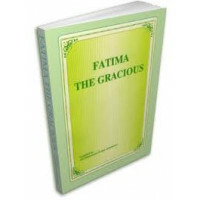 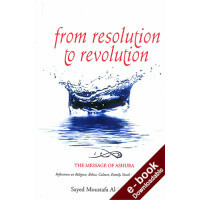 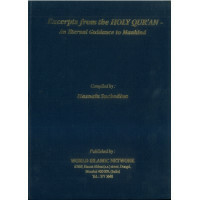 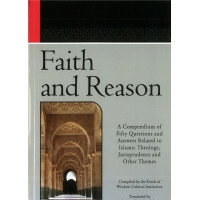 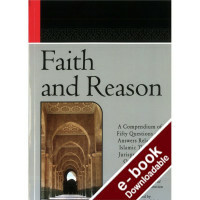 This work Faith and reason employs both verses of the Noble Quran and authentic traditions of the pr.. 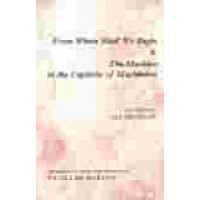 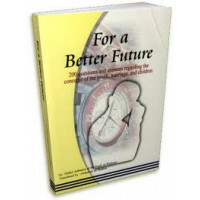 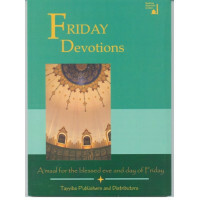 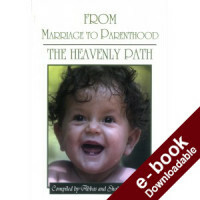 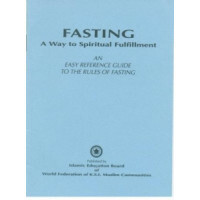 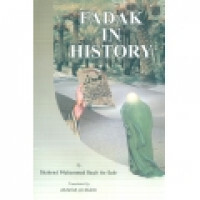 This booklet on Fasting – A way to Spiritual Fulfilment is an easy reference guide for th.. 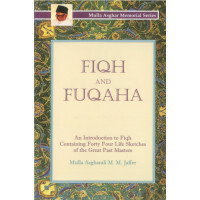 In spite of this diversity Fiqh has one single aim. 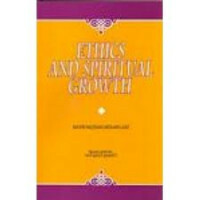 O lead human beings to happiness on earth conjoi.. 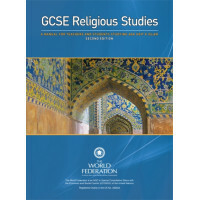 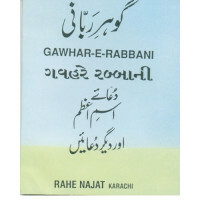 This title highlights the mission of Imam Husayn (as) but also draws lessons that have relevance to ..
Gawhar - e - Rabbani..
A manual for Teachers and Students studying AQA Unit 8 ISLAM - 2nd Edition..
A manual for Teachers and Students studying AQA Unit 9 ISLAM - 2nd Edition..